Omni Structures International is a manufacturer and distributor of a complete line of commercial greenhouses and utility structures designed to meet our customers’ specific requirements. We have taken the design and manufacturing of our structures one step further than other manufacturers by offering innovative design combined with ease of assembly. The result is a structure that can be easily assembled by the purchaser, yet still provides the superior strength and durability required for all weather conditions. While Omni specializes in catering to the needs of small to mid size growers/businesses, our focus is on contributing to your success regardless of whether you are an established company or just starting out. 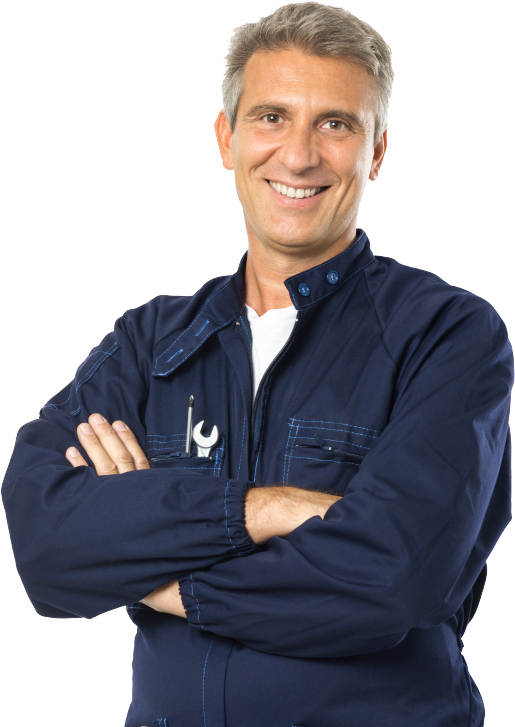 We at Omni Structures International take great pride in our customer support services and have earned our reputation as a leader in customer satisfaction. While known for our innovation and flexibility Omni is focused on working with our customers to provide you with solutions that will enable you to successfully achieve your goals. 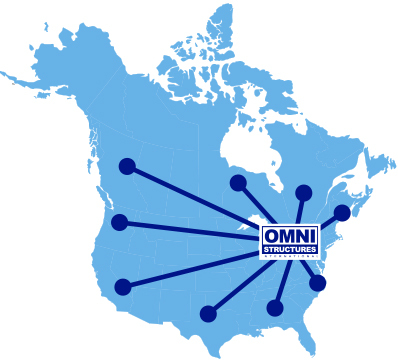 Omni Structures has been manufacturing quality greenhouse and utility structures for shipment to our satisfied customers across North America since 1988. Our manufacturing facility is located along the Canada/U.S. border in St. Catharines, Ontario, Canada which is approximately a fifteen minute drive from Niagara Falls, NY. Our close proximity to the border enables us to provide all of our customers with the best in both service and value through efficient and timely distribution of our products throughout North America. Omni Structures will supply you with the strongest most durable and cost efficient structures available to you today.